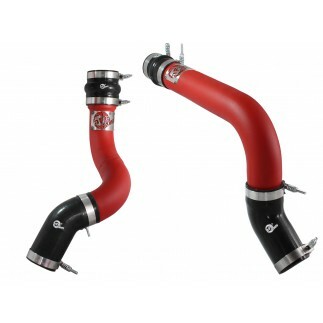 Constant tension T-bolt clamps for a tight and secure installation. 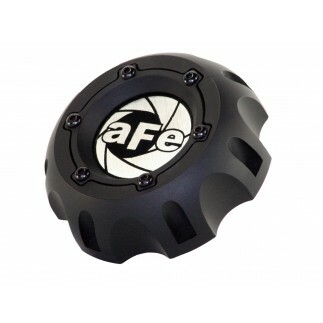 Uses all factory mounting locations and includes all necessary hardware for a hassle-free installation. 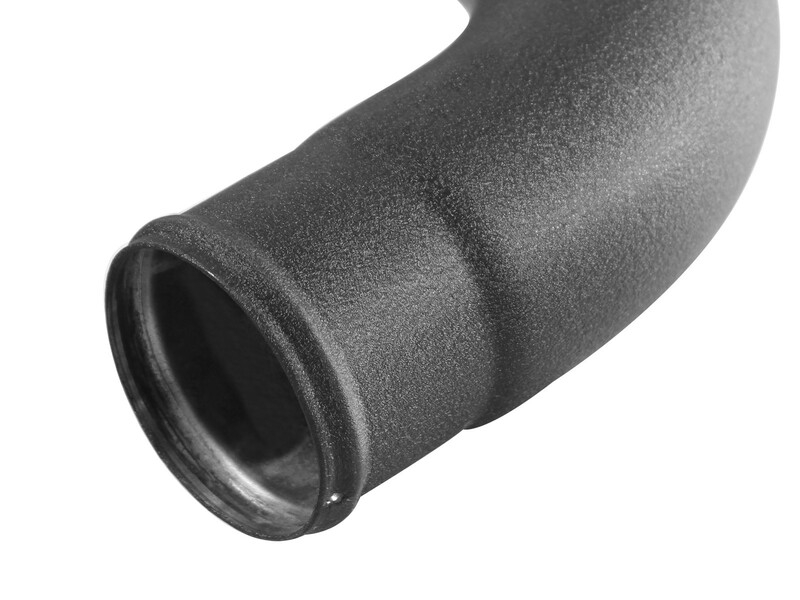 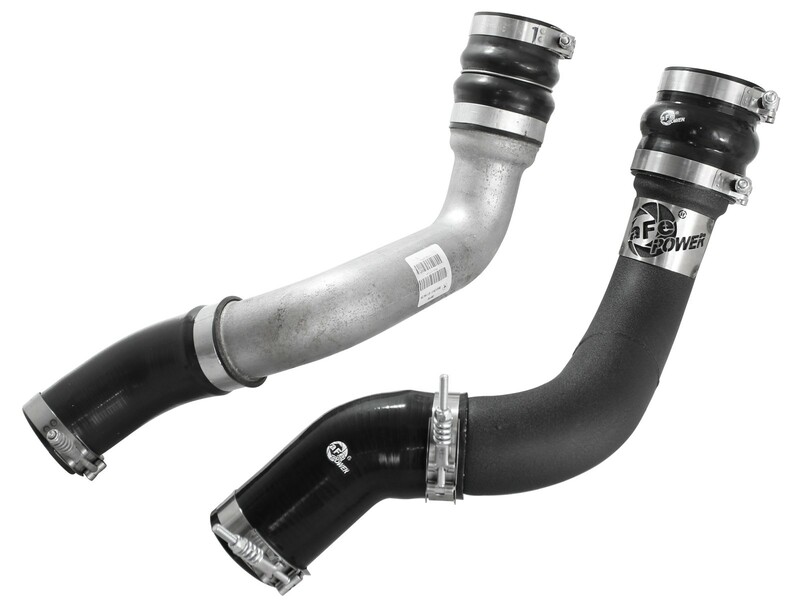 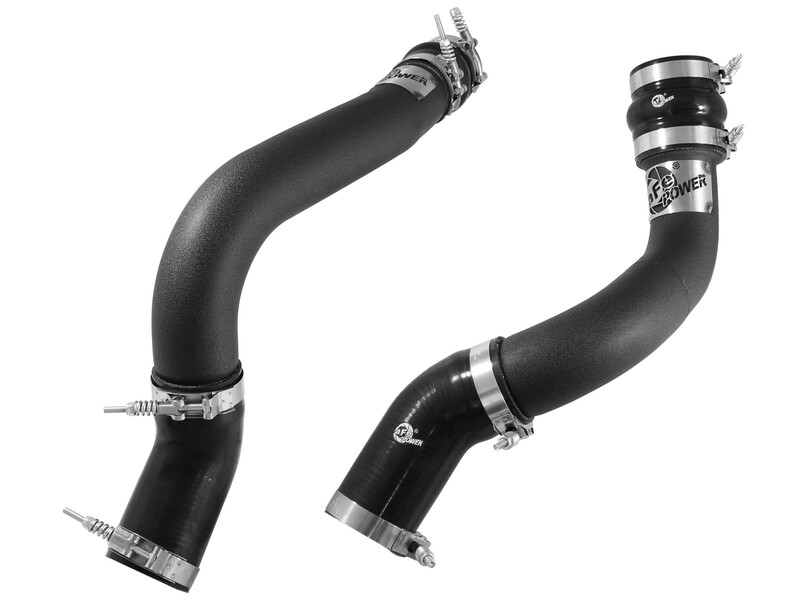 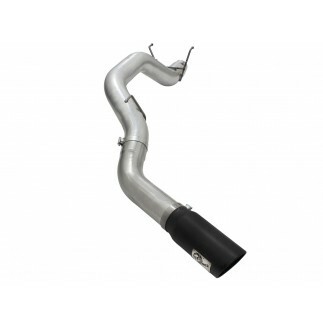 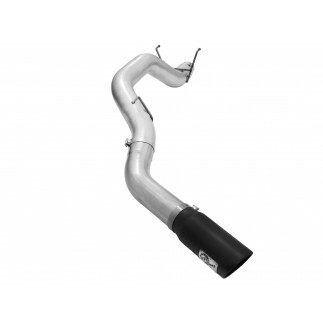 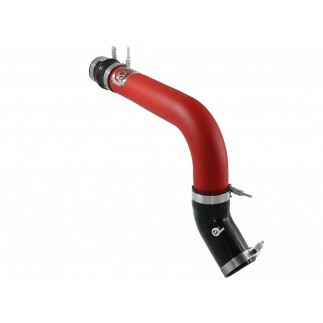 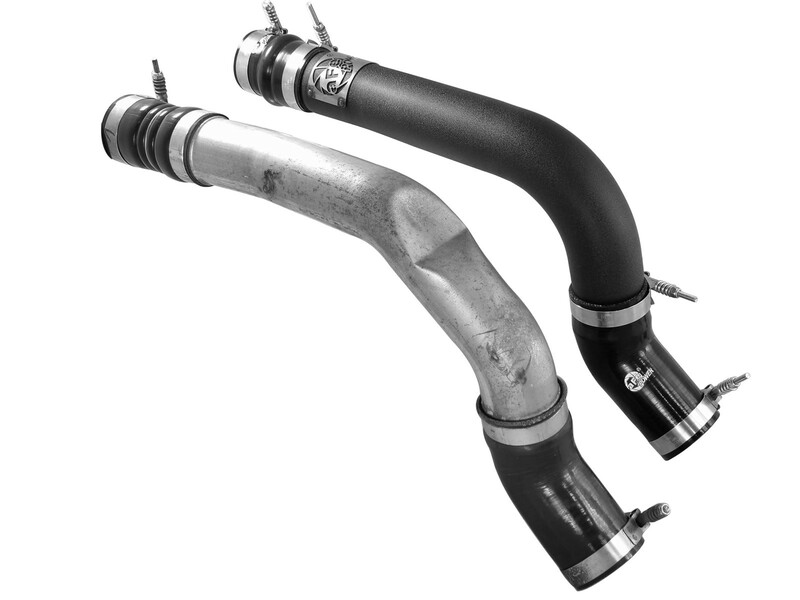 Flow and Performance: The intercooler tubes are constructed of 3" mandrel bent stainless steel tubing for maximum flow then powder-coated wrinkle-black for heat and corrosion resistance. 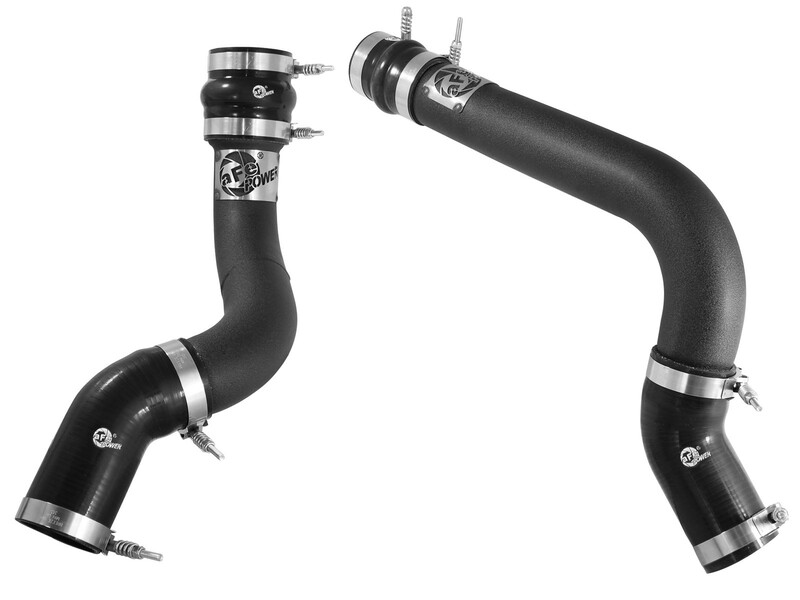 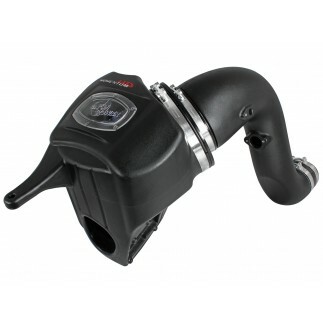 The Smooth bends allow for low turbulence, increasing horsepower, torque and lowering EGT's.